Whether you're old school or new school, we'd love to let you take over the music on Tuesday nights. Bring your vinyl or play some of ours. The fun begins at 5pm through dinner service. Get your belly full and ready to take on the day. Start your day off right with our bottomless Mimosas or the southern classic, Mint Julep. Then, fuel up with our sweet or savory brunch items like our French Toast Bread Pudding, or our house-made FSE Spicy Italian Sausage Poutine. 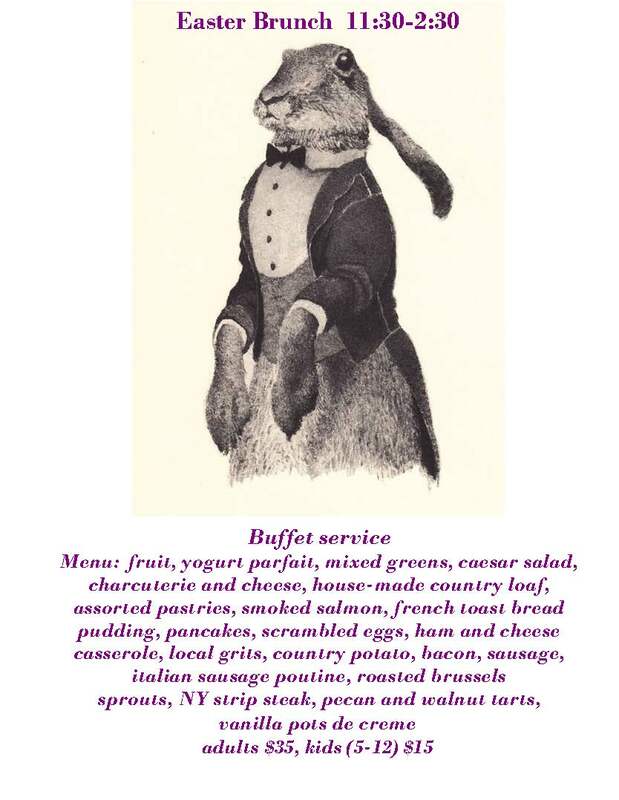 Join us on Easter Sunday from 11:30- 2:30 for a brunch every bunny will love! Reverve online or by calling 770-641-8877. Valentines Day at FSE. Spread the LOVE! Our Valentine’s Day specials are sure to ramp up the romance. Our regular dinner menu is also available a-la-cart. We’re turning 5 and nothing says “Happy Anniversary” like a whole roasted Hog! 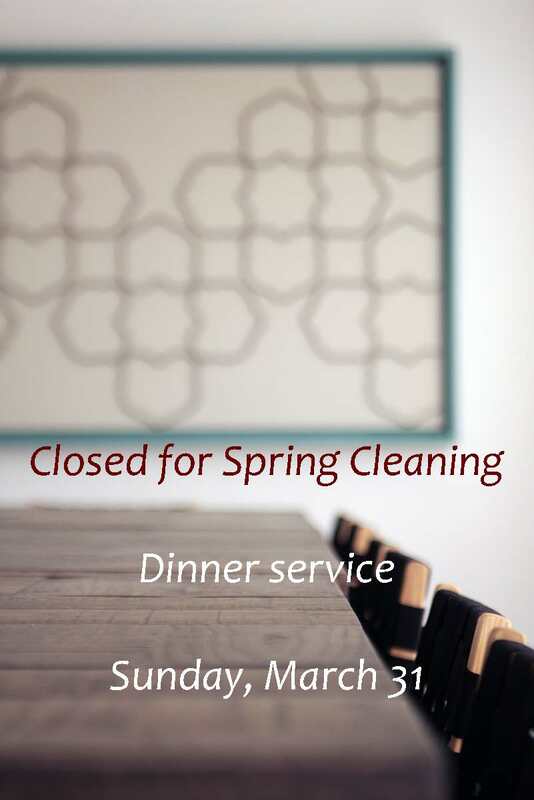 Join us March 23, 2019 for some celebratory swine, or choose from our regular dinner menu, while we reminisce on the last 5 years. We couldn’t do it without you, our loyal guests and friends, and we’d like to share the love by giving away a four course, chef’s tasting dinner for four! All guests on March 23rd will be entered for our giveaway. Call us at 770-641-8877 to book your reservation.